Virtually everyone sells in some capacity today, and we can become better at selling by becoming smarter at it. In today’s highly competitive marketplace, creating an advantage through sales is imperative. Distilled into this single, handy-sized volume are twenty tips, advice and techniques to help anyone to improve their sales capability. It provides insights and tools to develop a more considered, smarter approach to overcoming any sales-related problem and situation. Each piece of advice is accompanied by graphic aids to aid understanding. 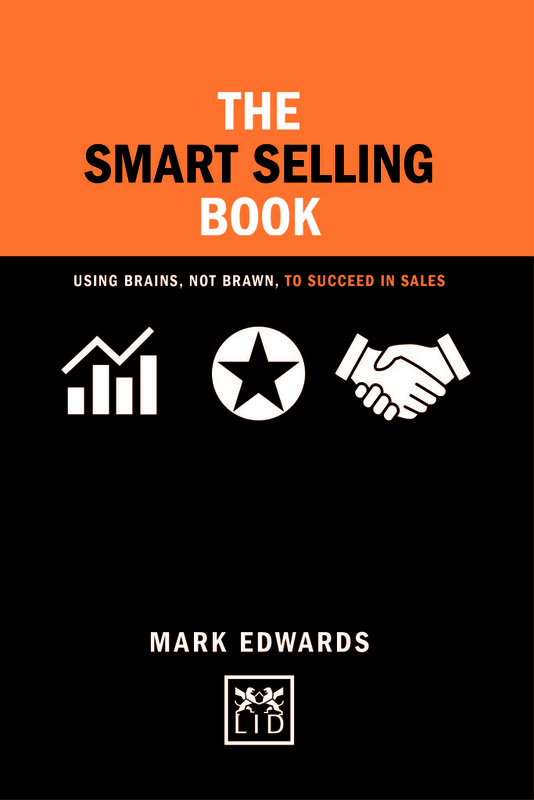 The smarter way to achieve successful sales. ● Contains proven techniques for effective selling. ● Virtually everyone sells today – this book will help anyone to become better at it.